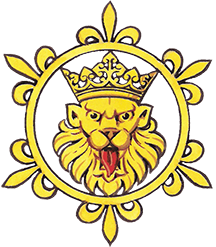 Since 1950 the Heraldry Society has published a journal, the Coat of Arms, for study and debate in the genealogical and heraldic sciences, and for the publication of original research. The Society has converted the entire run into machine-readable format. 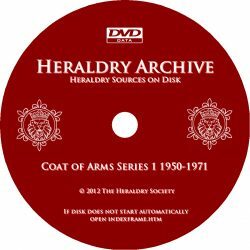 This disc contains the First Series (1950-1971) with a text-search facility. The annual printed indexes for the First and Second Series are also included, with the collected contents pages of Series Three.